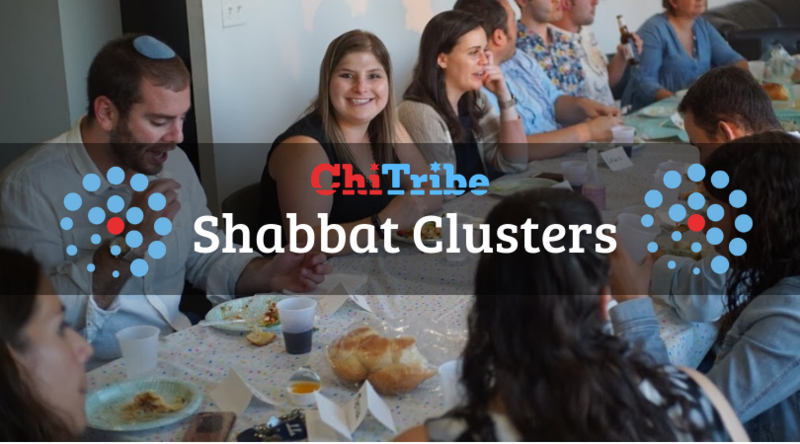 Sign Up for ChiTribe Shabbat Clusters and create community based on neighborhoods, age and interests. Eat and celebrate Jewish life together. The first 3 months of the program will have set dates for when your cluster will gather. 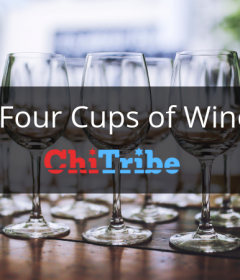 This means a monthly cluster hosted by a participant in the group. If you can’t make the potlucks, Clusters also organize their own non shabbat programming! In order for Shabbat Clusters to be successful, we like to have a critical mass of 12-25 people. 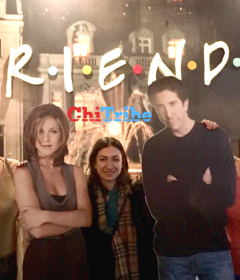 While people celebrate Shabbat in many places – like synagogues, community centers, even while traveling abroad and on Birthright trips, almost all these dinners will take place in the home of hosts in Chicago that are in your Shabbat cluster.